Getting viral on the Internet is the most pertinent question these days for almost every company across any niche. Your average consumer spends around 60% of his day on Social Media and getting their attention is what brands are competing for. But did you know getting viral is not merely as simple as sharing content on the Internet? There is a science and a strategy to it which needs to be followed along with specific tools which execute the strategy for you. 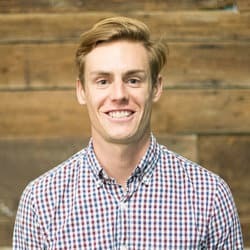 We sat down with Jack Paxton, Founder of Vyper, one of the leading SaaS tools for Viral Marketing, to discuss some interesting strategies to make web content go viral. We go through concepts like using gamification, using contests, viral giveaways, etc. Abhik: How to implement gamification to make a product go viral? Jack: Using innovative tools are required to make your lead generation a little more interesting. Things like gamified popups, contests and social posts are all ways to get people to engage more with your brand. Incentives people to share, download or comment on something. Always be asking your readers or website visitors a specific action, this action should benefit them not you. Abhik: What are some of the best practices for doing a viral contest? Jack: There a few things that will help you run a more successful giveaway. Make sure the prize has the wow factor (worth a lot to the people you want to attract). This does not have to be a monetary value it can also be perceived value. Make sure the contest page is easy to understand and follow. State the prize and how to win it. Use gifs, images, and heading variations to make the contest page more fun and engaging. Include multiple winners to the contest. E.g. have a first place winner and a winner chosen at random. Promotion is key, find niche audiences that care about your product. 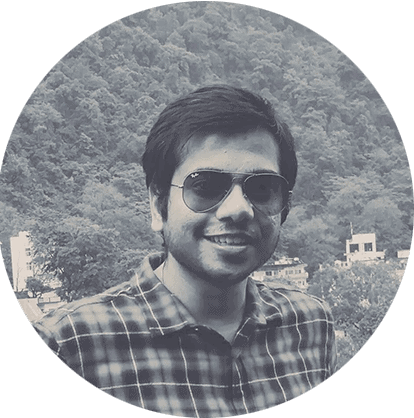 Abhik: How should we create a buzz around our product launch? Jack: We actually published a free course on this to YouTube if you want to take a look. Abhik: Give us some tips for a high quality lead generation? Jack: Always offer value. Give something before you ask for something. The key is to engage and reward people. For example, offer a free checklist download for an email, use gamified popups instead of normal popups, run contests instead of basic lead gen ads. Build credibility by offering value! Abhik: Give us some tips for doing a successful viral giveaway? Jack: Start with the easy stuff like your email list, social channels, popup on your website, blog post etc. The more onto some of the other strategies like partnering with another company, running paid ads, submitting contest to directories, publishing in Facebook groups, cold email outreach.